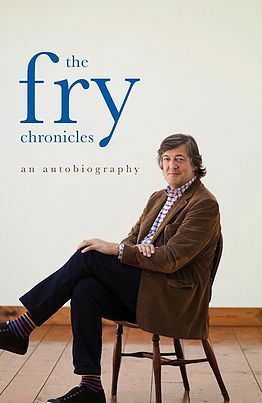 Thirteen years ago, Moab Is My Washpot, Stephen Fry's autobiography of his early years, was published to rave reviews and was a huge best seller. In the years since, Stephen Fry has moved into a completely new stratosphere, both as a public figure, and a private man. Now he is not just a multi-award-winning comedian and actor, but also an author, director, and presenter.